Are you looking for a REAL SEO Service? You are in the right place now! Google usually updates the algorithm​, therefore you need the best SEO provider. LukasMGK team here to help you to boost your ranking. Because, in our opinion many people want page 1 on Google. What is NUCLEAR SEO PACKAGE? A Good Question! Nuclear SEO Package is a SEO package, this package contains SEO OFF-PAGE and SEO ON-PAGE. Especially, We work manually​. 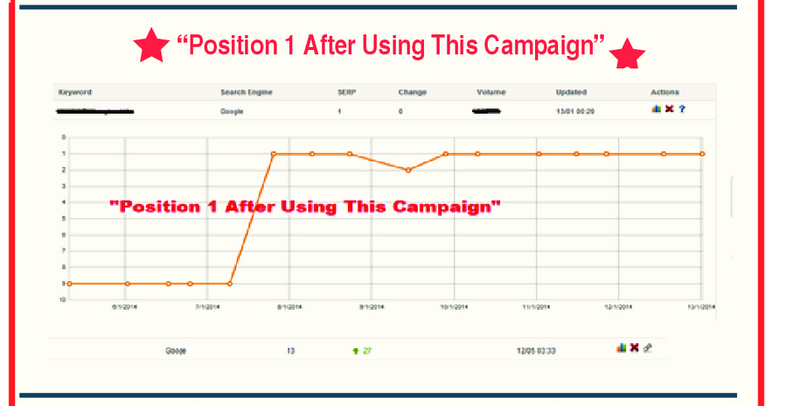 And then.... What are in this Nuclear SEO Pack? Note: All PR are from ROOT DOMAIN/MAIN DOMAIN. A : We are different with other SEO Providers. We work carefully and respect to your order. We don't ignore client messages. We use white-hat SEO without an automatic software. A : Just scroll down this page and see an ORDER button below this text, press it, pay, view your order, submit your details. After few minutes We'll say hello to you. We are SEO Team. Everyone have minimum 9 years for Experiences on SEO. We have ranked so many websites to PAGE 1.